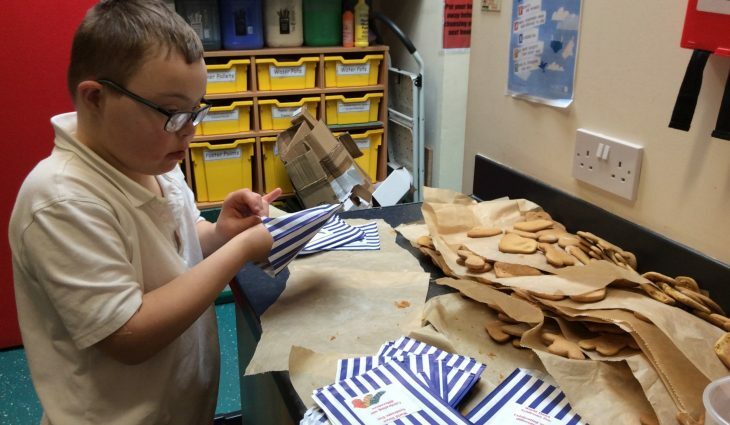 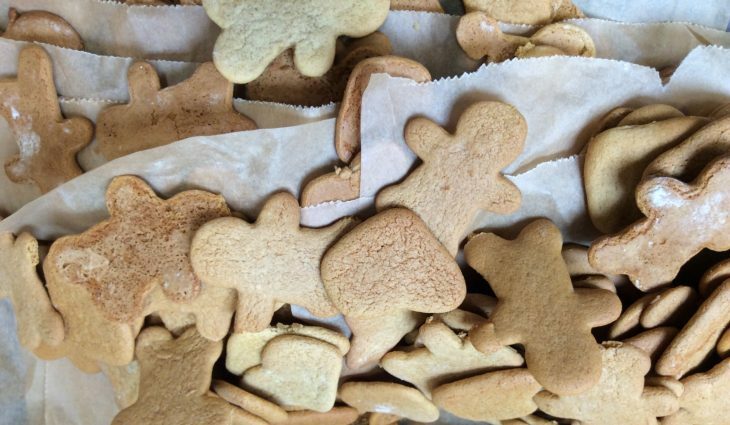 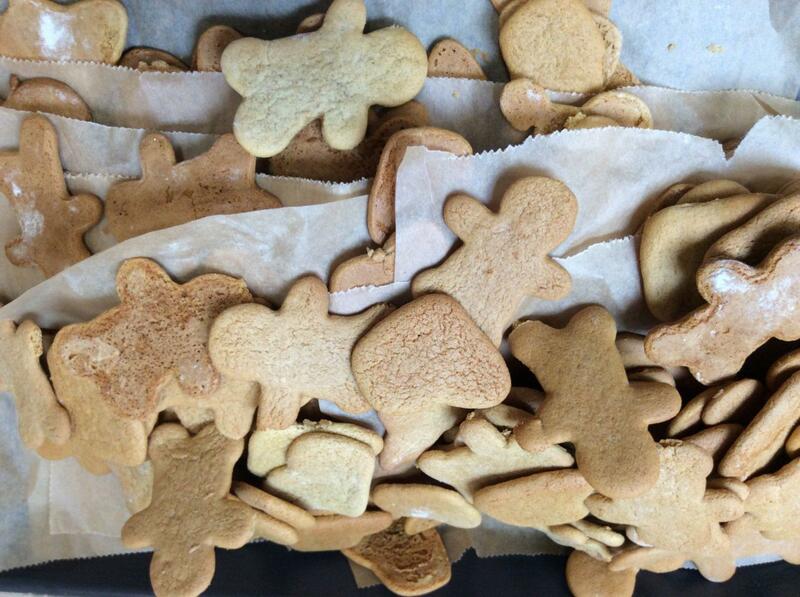 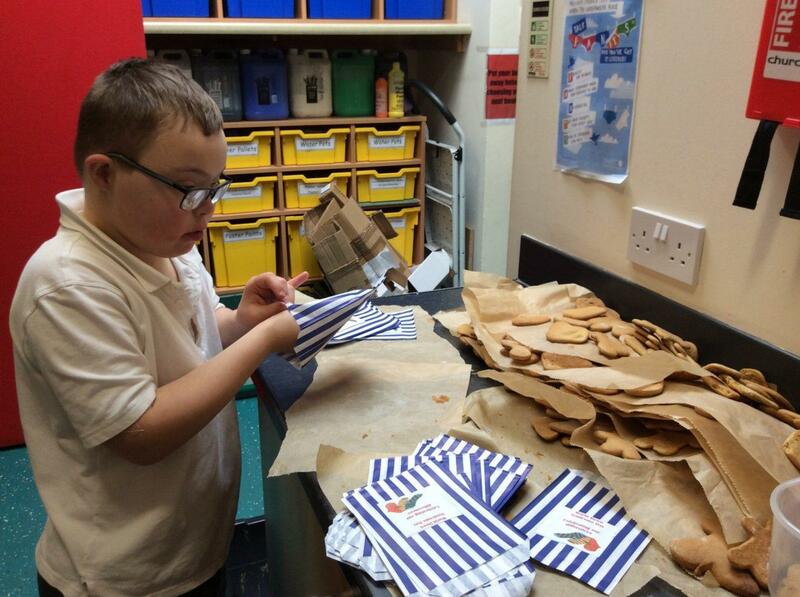 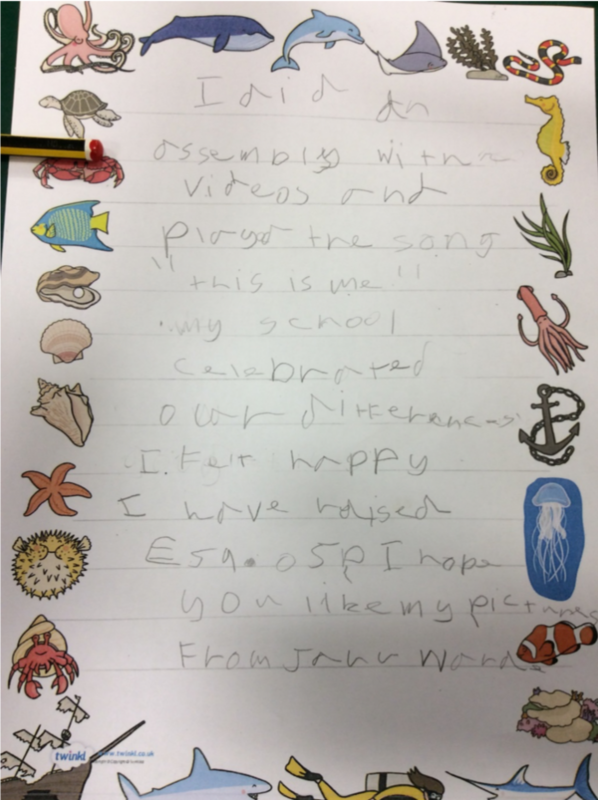 It was a lovely surprise to be contacted by Denbury School this week. 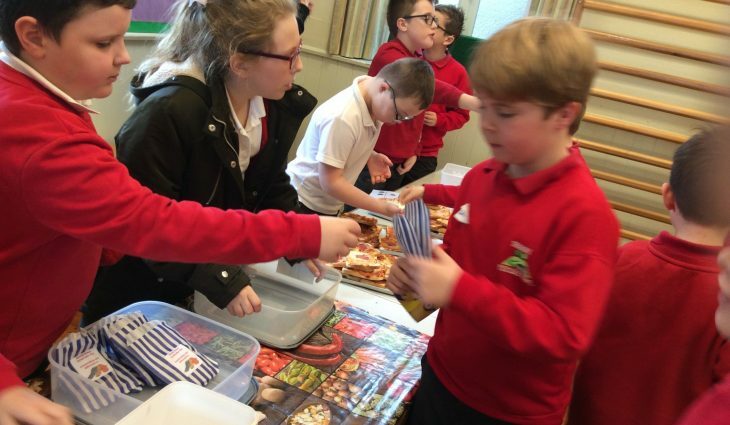 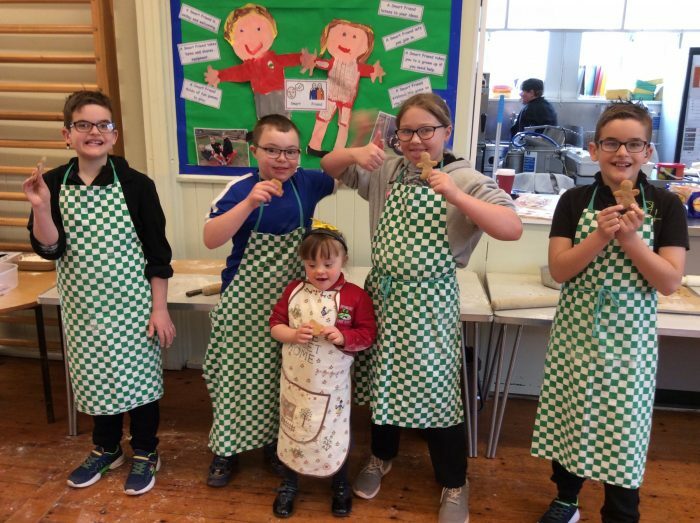 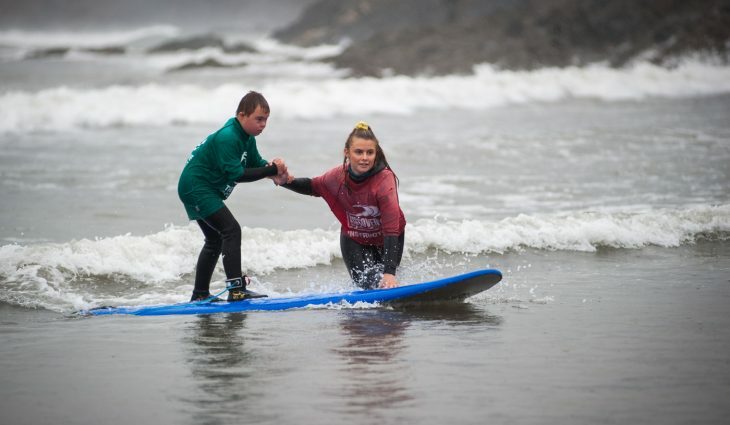 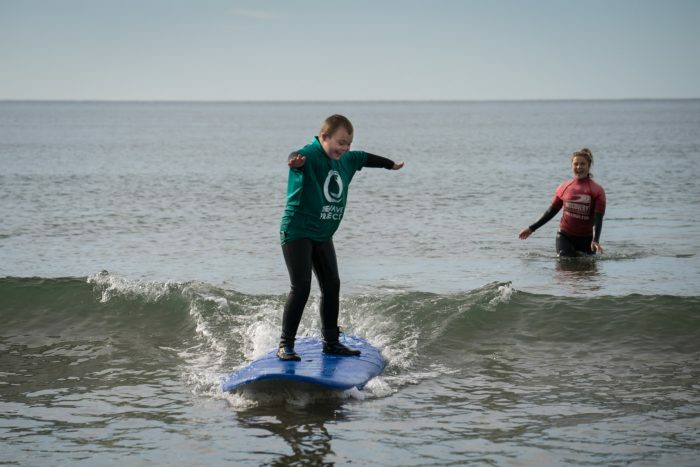 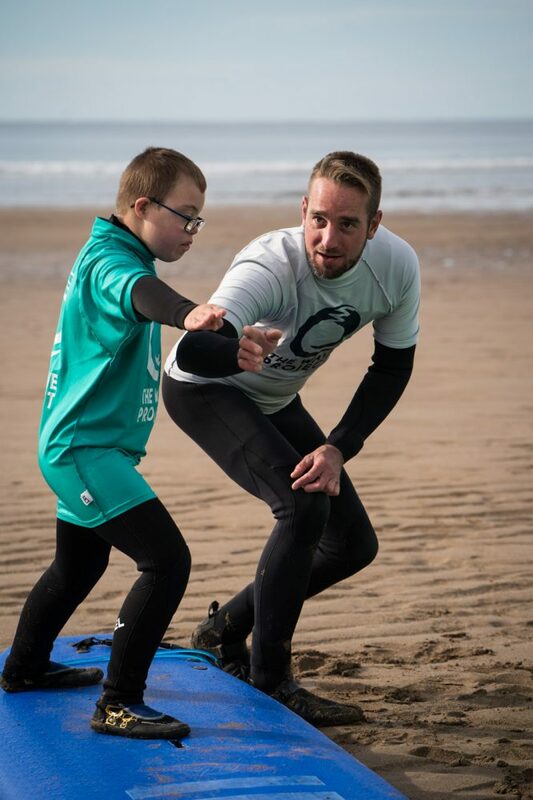 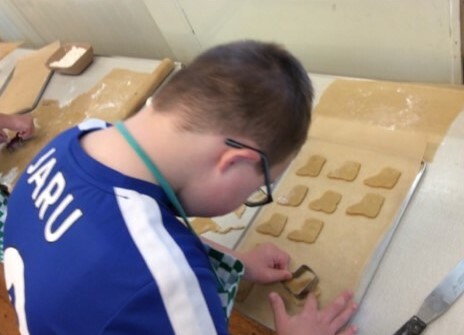 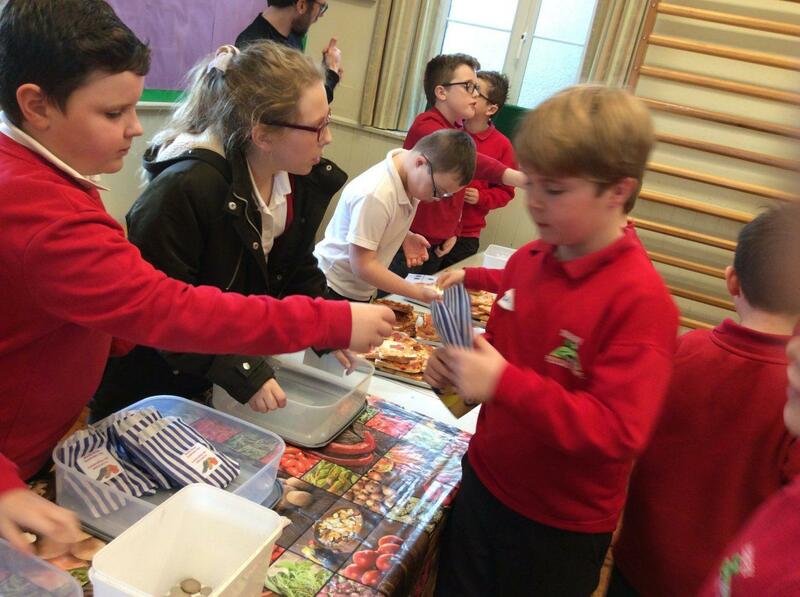 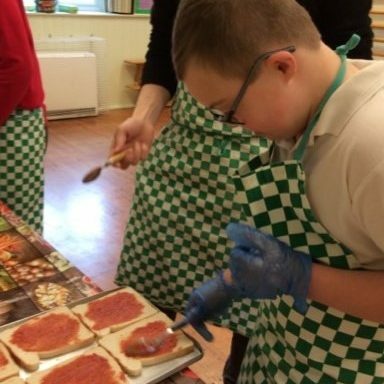 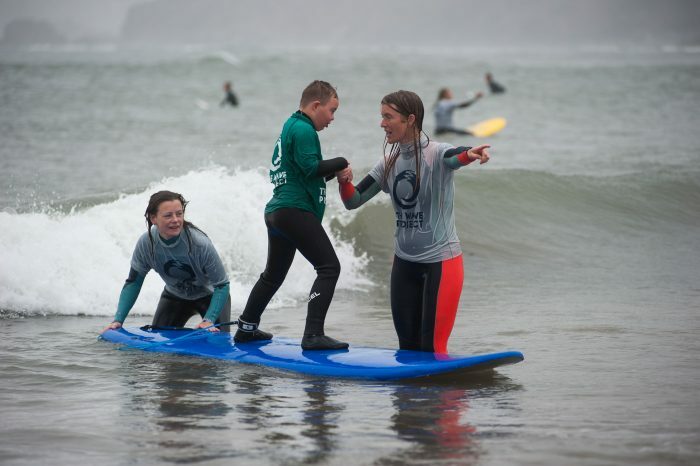 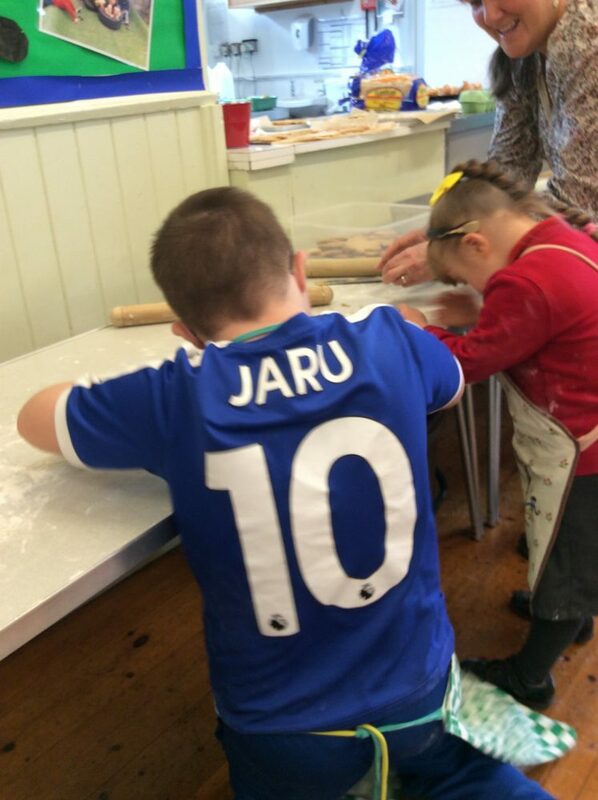 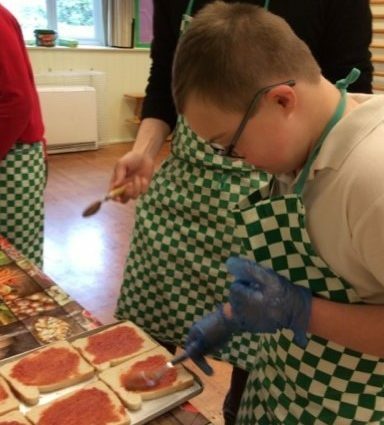 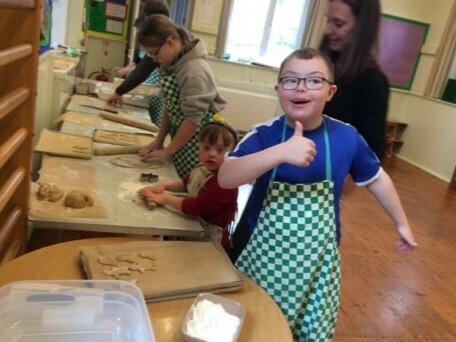 Jaru, a young surfer from our South Devon Surf Club did a fundraiser at his school as part of Down Syndrome Awareness Day. 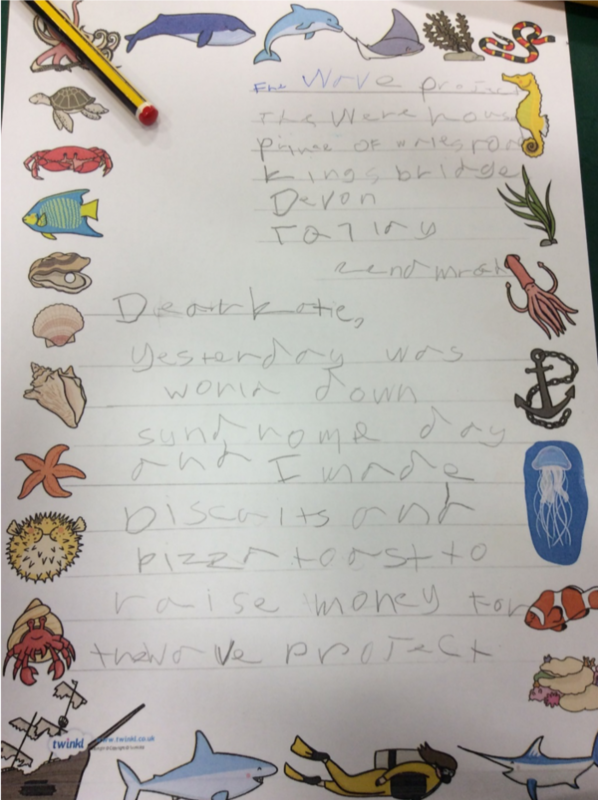 Jaru wrote us a lovely note (check out the super cool paper) to let us know he had raised £59.05 from his school fundraiser. 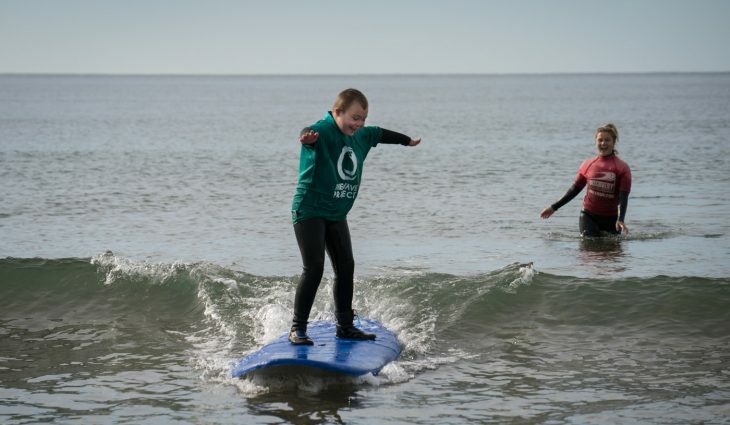 He even got up in assembly to talk about The Wave Project! 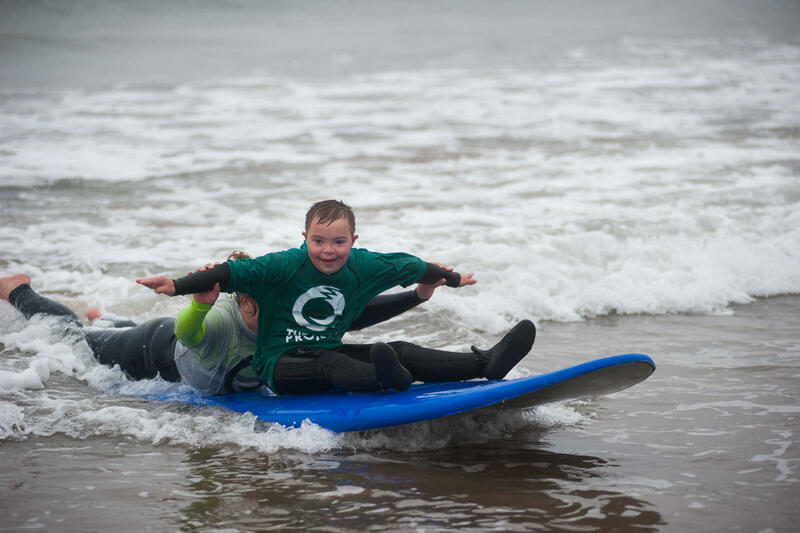 Well done Jaru, thank you so much for being brave and for getting up in assembly to talk about surfing with us! 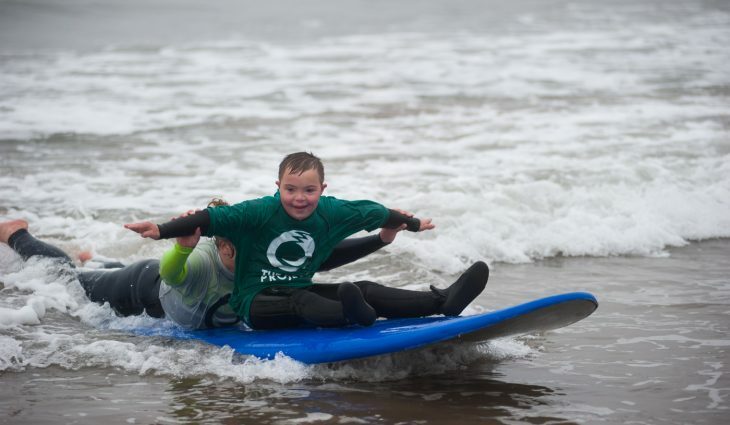 Thank you everyone at Denbury Surf School for fundraising for us. 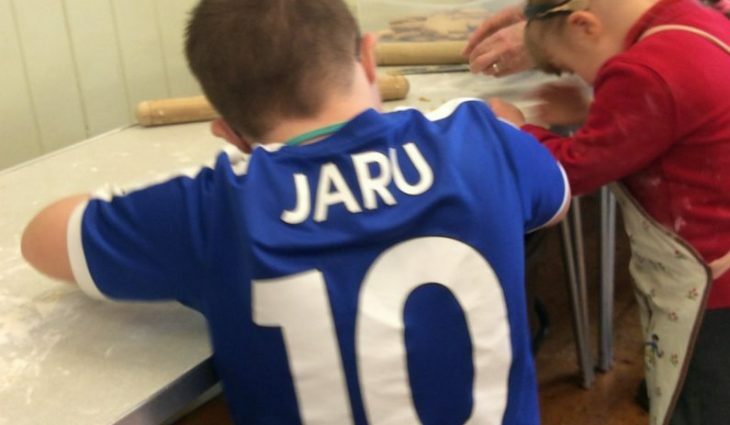 See you at Surf Club soon Jaru!